We got some stuff through from the Frutorious shop, and not only is the printing to a very high standard with excellent detail, but we can confirm that the product is made of super high quality material. 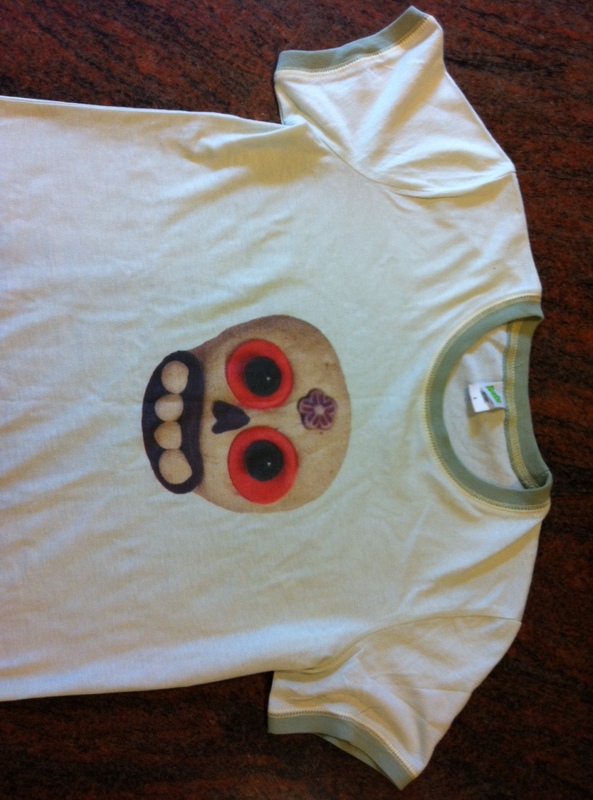 We’re really happy with our Frutorious merchandise. 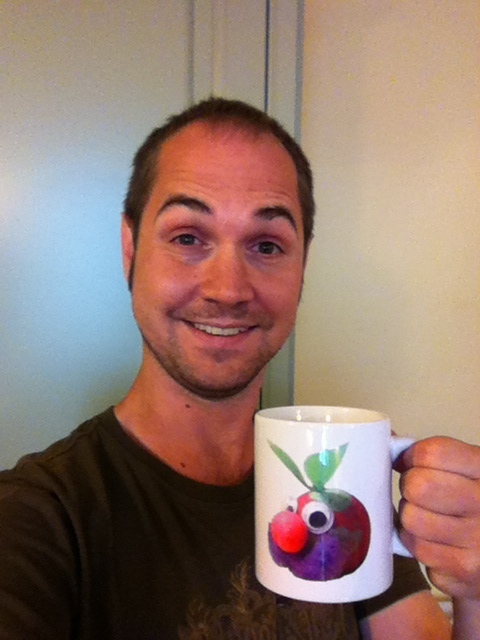 Don’t take our word for it though, here’s our Creative Director, Barry Island, holding a Mr Fruts mug – Look at his little face! The Pedro ladies t-shirt is pretty cute too and sure to be a must-have cult item of clothing! Previous postPedro in the wild! Next postCompetition time! Vote and win a Mr. Fruts!